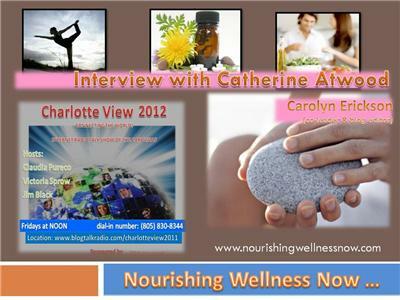 Charlotte View Internet Radio interview with certified nutrition consultant, Catherine Atwood. 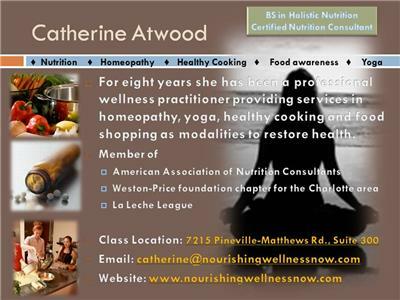 For eight years she has been a professional wellness practitioner providing services in homeopathy, yoga, healthy cooking and food shopping as modalities to restore health. 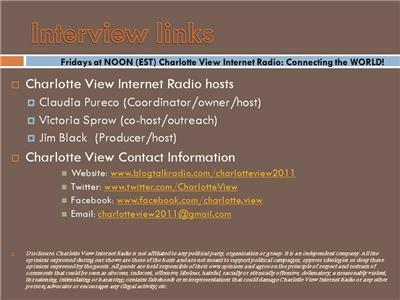 Along with Carolyn Erickson, they lead the Charlotte NC Chapter of The Weston A. 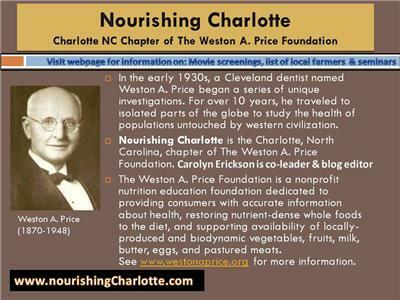 Price Foundation, where people can find information on local farmers, movie screens and seminars in the area. Finding a balance of a healthy you, is often very difficult, unrewarding and frustrating experience. 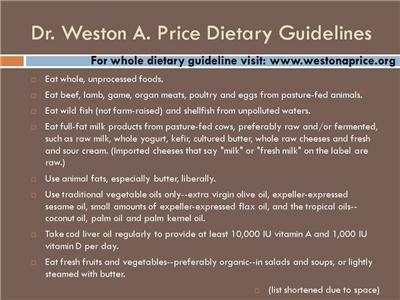 Efforts to mantain the health of the Body often result in depleting the health of the Mind or, vise versa. Inevitably, this leads for our spirits craving a more nourished balance. Throughout our lives, we experience various seasons of living - with new demands, challenges, changes and personal journeys. While each season each season of our lives will demand a unique balance of wellness, Nourish Wellness Now can show you how to develop, improve and sustain a holistic and nourishing harmony of Body, Mind & Spirit.